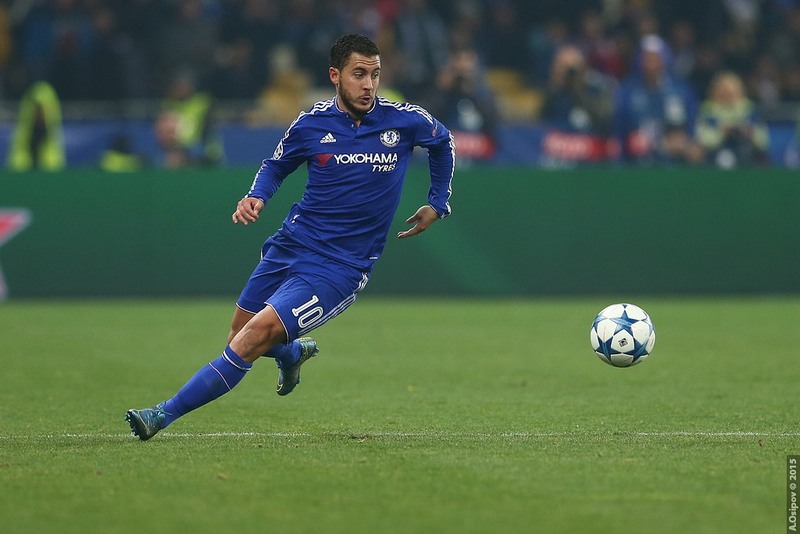 Eden Hazard’s value continues to grow with every performance in recent weeks. Despite missing the start of the season with an ankle injury, the Belgian has scored eight goals in all competitions and shone once again in the weekend’s 3-1 win over Newcastle United. The Blues are doing their best to tie him down by offering a new contract worth around £300,000 a week, but the Times suggest it is far from guaranteed that he’ll sign it. It’s claimed the 26-year-old is stalling on an extension because he hopes Real Madrid will make an offer, a situation which mirrors that of team-mate Thibaut Courtois who has also been heavily linked with a move to the Bernabeu. Those wages would make Hazard the highest-paid player in the club’s history, and they will be keen to retain his services for fear of alienating Antonio Conte any further. With two and a half years left on his current deal, there is no immediate rush for him to commit and unless Madrid make their move in the summer, talks are likely to resume again at the end of the season.